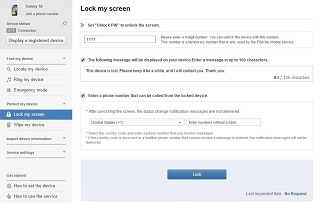 There are several different ways to hack a locked Android smartphone or tablet, but unfortunately, there's not a one-size-fits-all method. 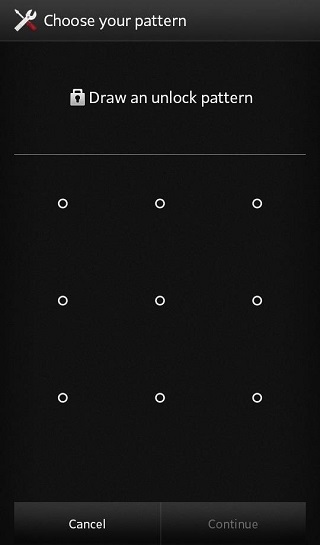 So below, I'll go over 7 of the most effective methods, and hopefully one will help you get back into your device. 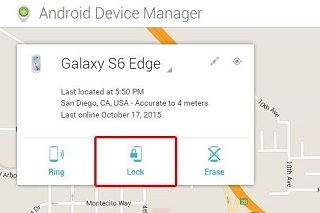 For newer Android phones and tablets, a service called Android Device Manager is probably your best bet. 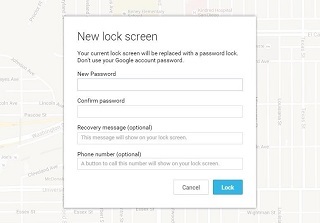 As long as you're logged into your Google account, you can use any device or computer to access the service, which is available at this link. 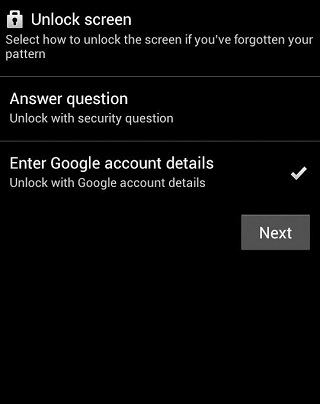 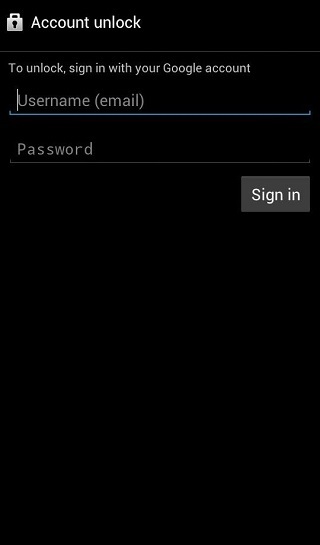 As counterintuitive as it may sound, start by clicking the "Lock" button once Android Device Manager gets a fix on your device. 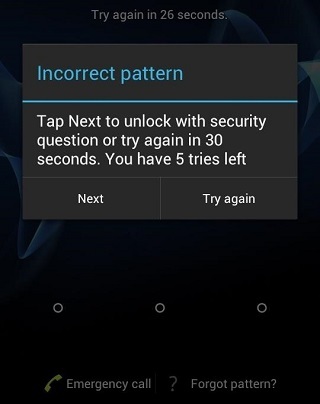 If the service is having trouble finding your device, click your browser's refresh button a few times, and it should make the connection within 5 attempts if your phone is compatible.